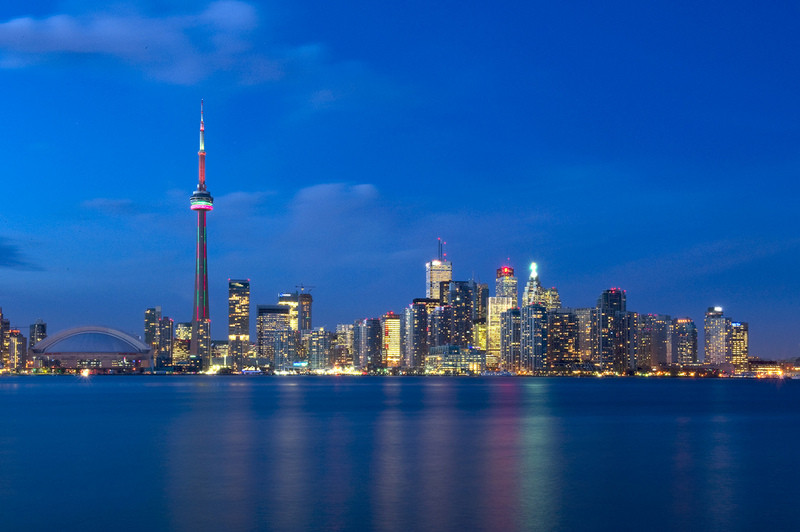 Look at downtown Toronto—what do you see? Towers, many filled with offices. Modern offices are more digital than ever, but even the “paperless” ones burn through quite a lot of paper. And anyway, shredding services like us here at Absolute Destruction destroy sensitive data from electronic devices as well as paper. So between paper and e-waste, from the office and the home, there’s a lot of sensitive data floating around this city. No wonder Toronto has such top tier local shredding companies. But if you have sensitive information you want to be destroyed, how do you decide which to hire? There are a few important ways to separate the high-grade companies from the rest. Professional shredding services do a lot more than dispose of a few sheets of paper or basic electronic devices. The vital service they provide is the guarantee of security they offer—the client has to know that the sensitive information is entrusted to the company will be totally and utterly destroyed, without any chance of a breach. Every shredder service claims they’re secure, but how do you know they are? Shredding services like Absolute Destruction are members of NAID, the National Association for Information Destruction. As the industry’s only quality assurance association, they keep shredding companies honest and accountable by assessing their security and compliance with random, unannounced audits. Every company will proclaim that they’re reliable and safe, but being a member of NAID in good standing is proof that they mean what they say. When you hire a company to do a job there should be total peace of mind, from the start to the finish. It’s easier to establish trust with a company when they’ve worked hard to meet the standard of the industry’s only independent regulator. Today, there’s greater awareness about protecting the environment than ever, and for good reason: environmentalism is more than just a corporate buzzword. Climate change is a very real and very major problem. It is commendable how many offices strive to be “paperless,” but realistically, no matter how much they rely on emails instead of fax machines, there’s still a lot of paper around. When looking to engage a company for commercial document destruction services you should hire a Green company that takes diminishing its carbon footprint seriously. Paper can’t be eliminated from offices entirely, but it doesn’t have to take such a toll on the environment if it’s recycled properly. 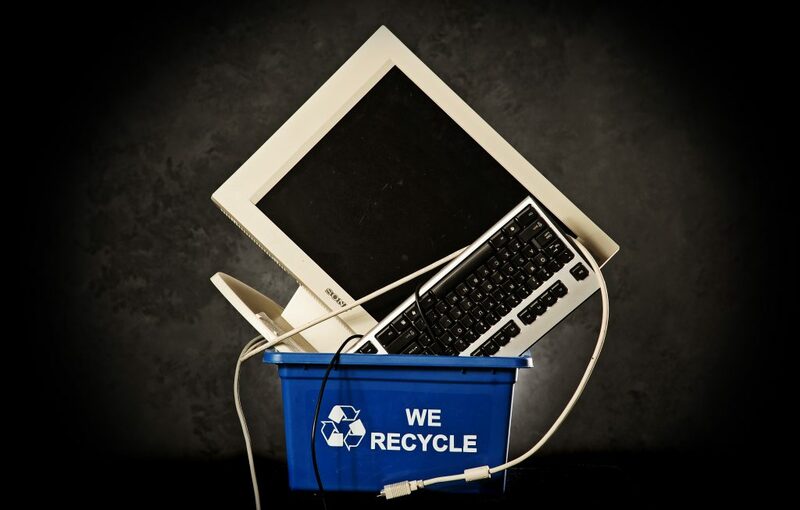 Similarly, it’s important that electronic devices and other e-waste be recycled safely too. Each device can be made up of different metals, some of which are reusable and some of which aren’t. This means that an electronic device may need to be separated into its constituent parts; it’s not environmentally friendly to just simply throw the device into the garbage, or even the recycling bin. Some devices contain traces of chemicals which can be dangerous if not properly recycled. Southern Ontario is much bigger than downtown Toronto! People in every city at one time or another need document shredding: Oakville to Oshawa, from Barrie to Hamilton—Absolute Destruction has you covered. After the job is done, we’ll issue a certification guaranteeing your sensitive data has been fully and securely destroyed. No matter what part of Southern Ontario you find yourself in, contact Absolute Destruction for proven professional shredding services.